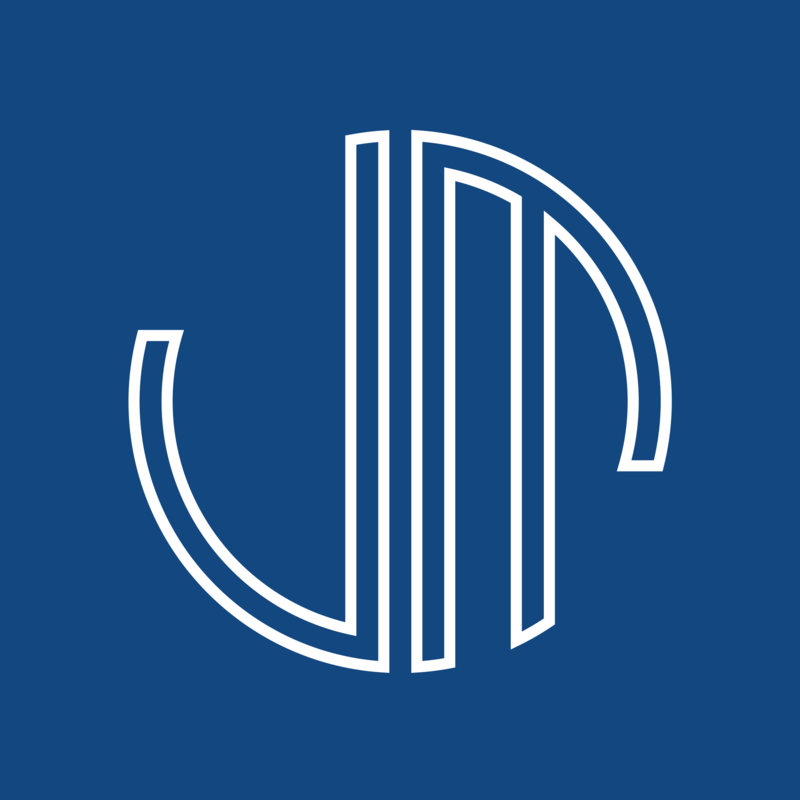 The attorneys at 770-Good-Law care not only about their clients, but they make sure all cases end with a fair judgement. Hung Nguyen and his associates focus on the details of every case to make sure the clients are taken care of after an accident. 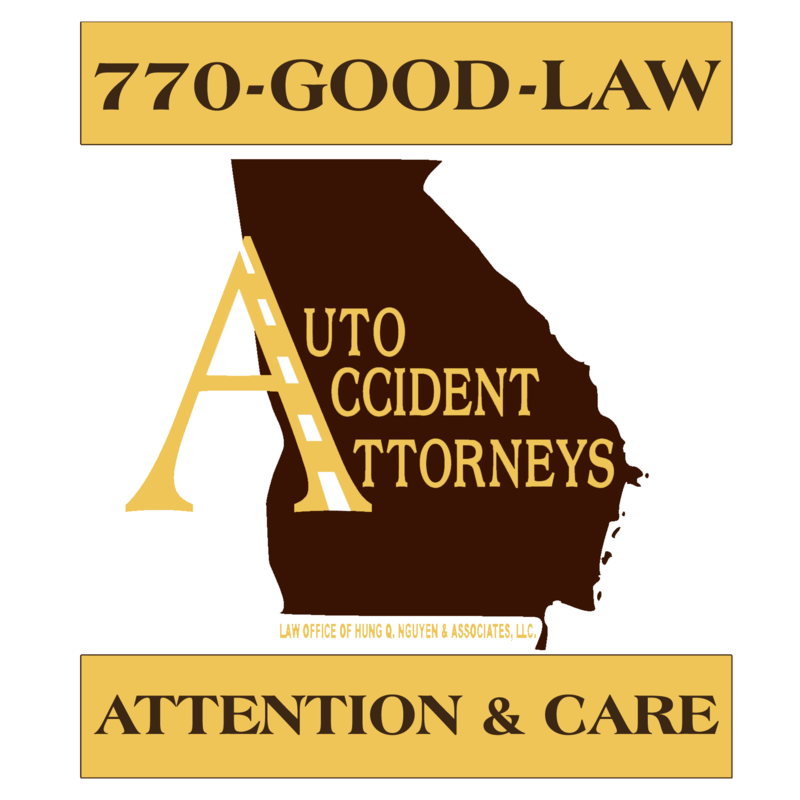 If you were involved in an auto, motorcycle, or truck accident, lawyers at 770-Good-Law can help.